Real Madrid could be in for a busy transfer this summer. The reports in Spain suggested that Real Madrid are linked with Juventus midfielder Miralem Pjanic. The Bosnia and Herzegovina international joined Juventus from Roma for a fee in the region of 32 million euros in July 2016. His contract expires in the summer of 2023. 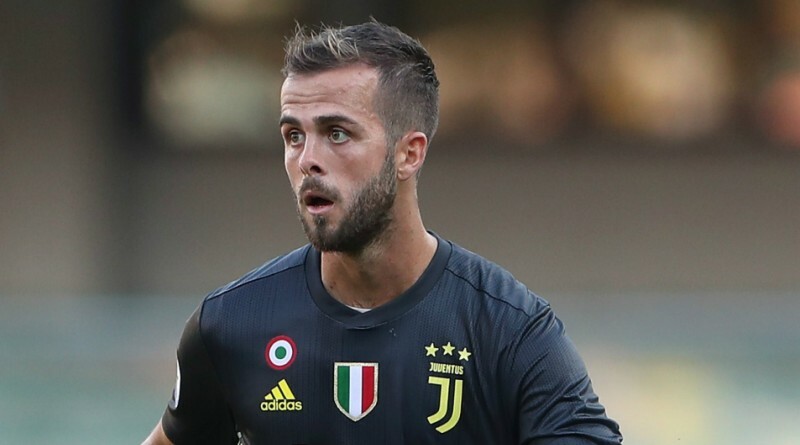 Pjanic has played 125 times for Juventus since signing from Roma, scoring 19 goals and creating 32 assists in that time. The 28-year-old is considered to be one of the best midfielders in Bosnia and Herzegovina. As a member of Bosnia and Herzegovina national football team, Pjanic won 85 caps and he scored 11 goals. Zinedine Zidane wants to sign a new midfielder and Miralem Pjanic is one of the names at the top of his wishlist. The Bosnia and Herzegovina international is thought to perfectly fit the profile of midfielder Zidane wants to target in the summer transfer window. Miralem Pjanic has the talent to play many roles in midfield. Juventus would be wise to keep the Bosnia and Herzegovina international, but if they do let him go expect it to be for a hefty sum. Signing the 28-year-old in the summer transfer window would be a masterstroke from Zinedine Zidane.